"You eat with your eyes first" is a saying that rings true when you spot those mouth-watering slices of pink watermelon or the sumptuously red tomato sauce that's been simmering on the stove for hours. And the reason behind the appealing bright hue in those foods, and many others, is Lycopene. 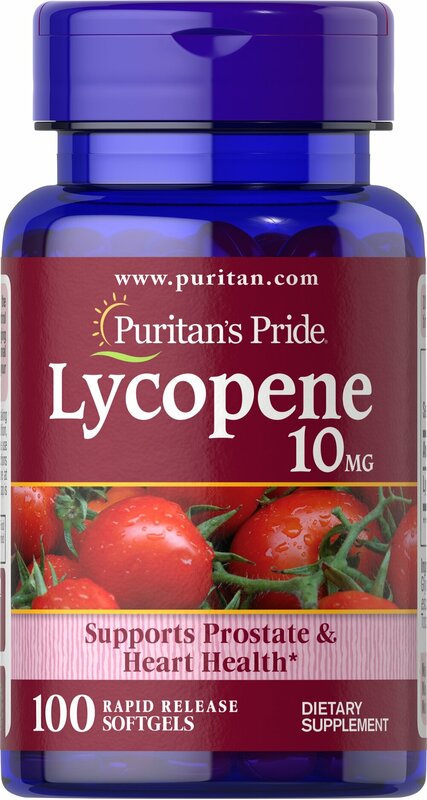 Next time you're admiring the bold colors in the tomato garden, remember the power of red, and the benefits of also supplementing with Puritan's Pride Lycopene in addition to adding red foods to your diet.